Good news! 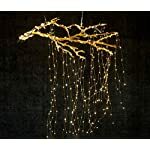 12apm is now have 66 feet copper string lights to released. Each strand equipt with 1 USB port and comes with 1 USB power adapter. 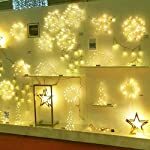 – 12apm string lights adopt with Durable leds which can actually have a life time expectancy of about 100, 000 hours. This is approximately 11 years of continuous operation. – Still wondering to spend more money to power it up? The strings lights design with an universal USB port, also bonus with a FREE Power Adapter (included)to operate. 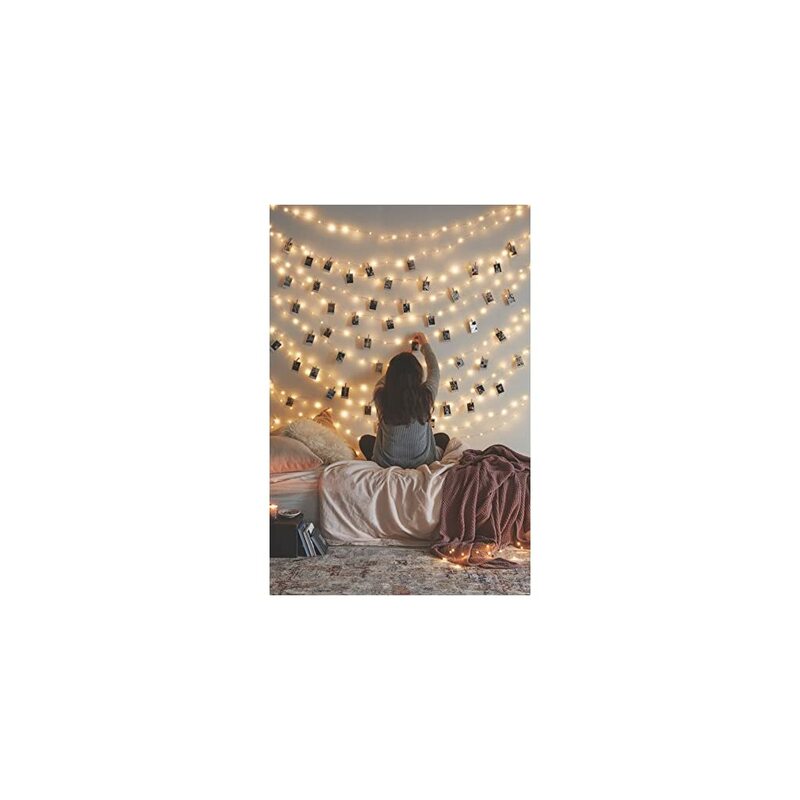 -12APM LED string light is affordable, efficient, and with RoHS and CE-certified which will be a great choice for your decoration purpose .We offer 3 years quality warranty. 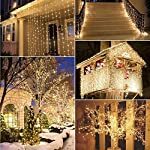 – 66Ft IP65 waterproof copper wire with 200 individual LEDs, 5 feet adapter cord with USB socket. 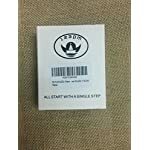 – 2700-2900K warm white-yellow color temperature. 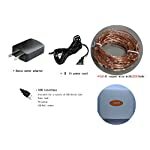 – UL certificated USB AC/DC power adapter (not waterproof), 110-240V input and 5V/1.5A output. – Made of waterproof and bendable copper wire that could be shaped into any symbols. 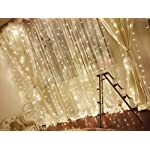 They are also durable, work in synergy to offer greater coverage, and give of a light fairy effect in night without overheating. 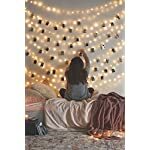 – Bonus with USB port power adapter for string lights. Backed with 3 years quality warranty( Adapter not included)! 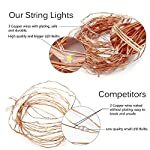 -This string light contains 66 feet copper wire with plated and 5 feet power cord which is more capable and shapeable for daily applications instead of 10cm power cord compares to other sellers.